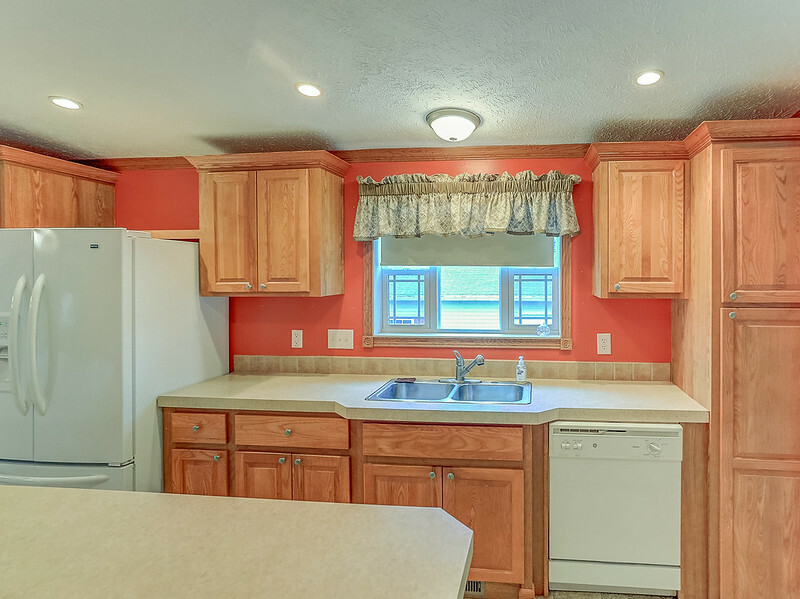 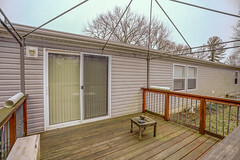 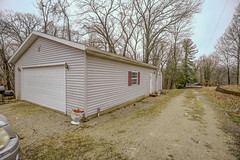 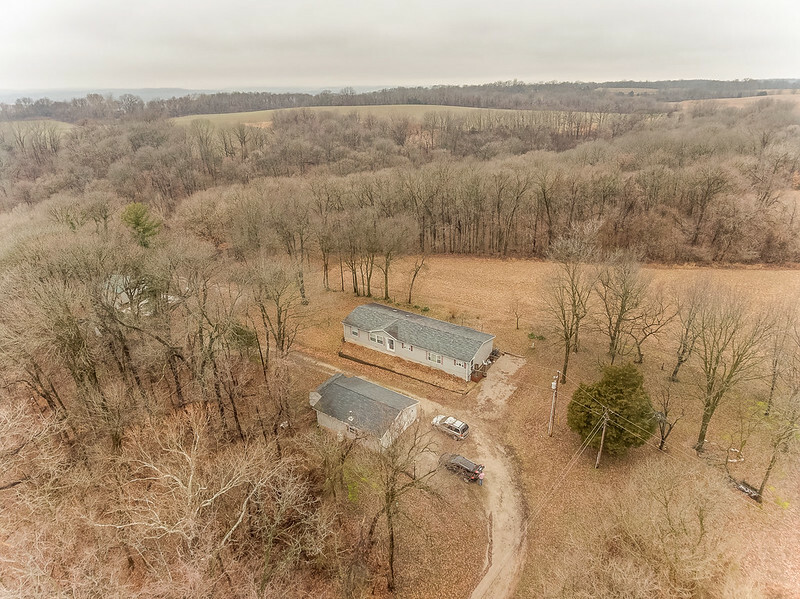 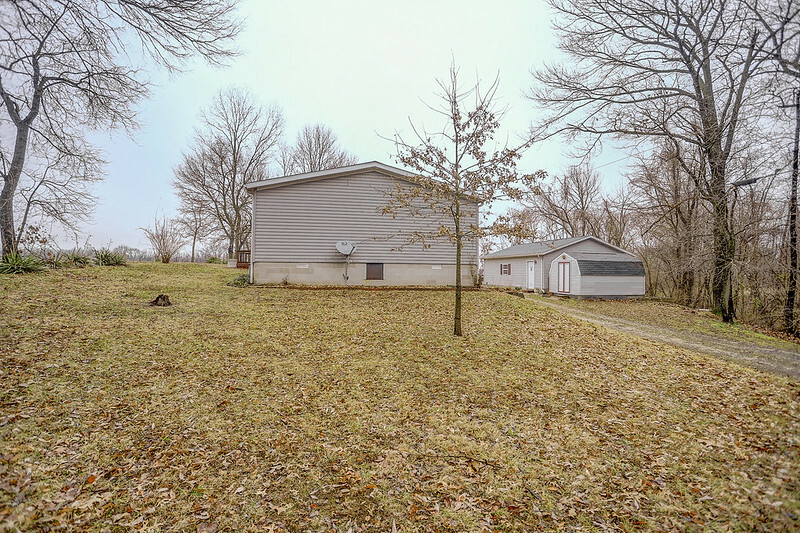 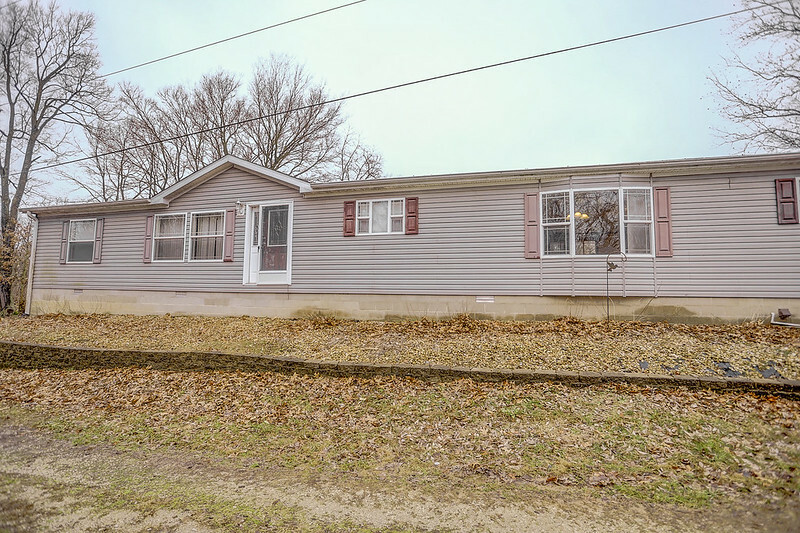 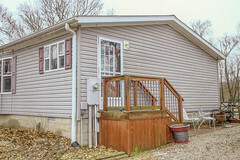 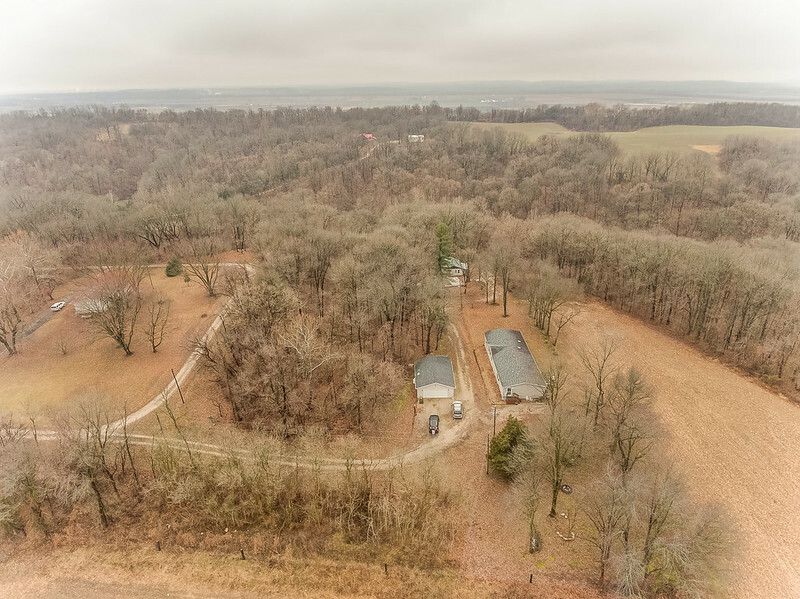 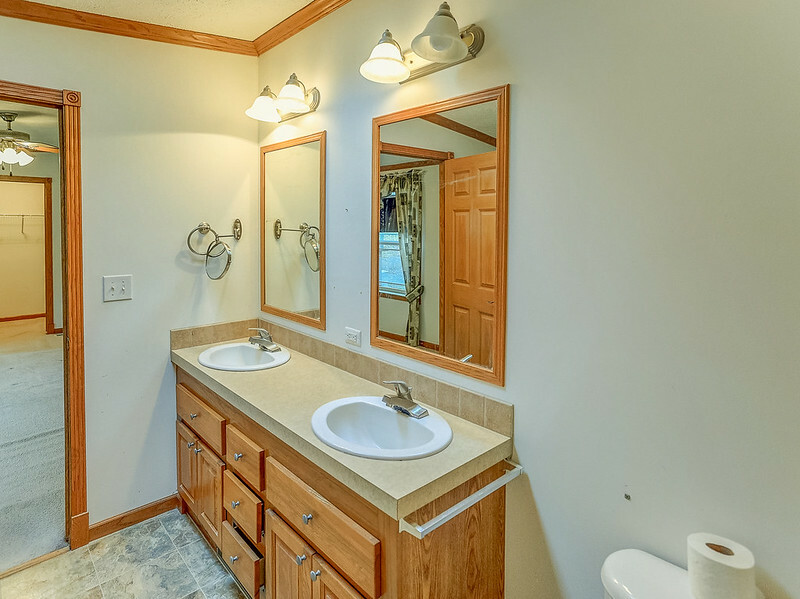 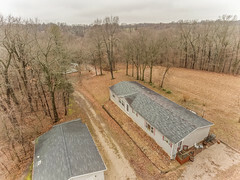 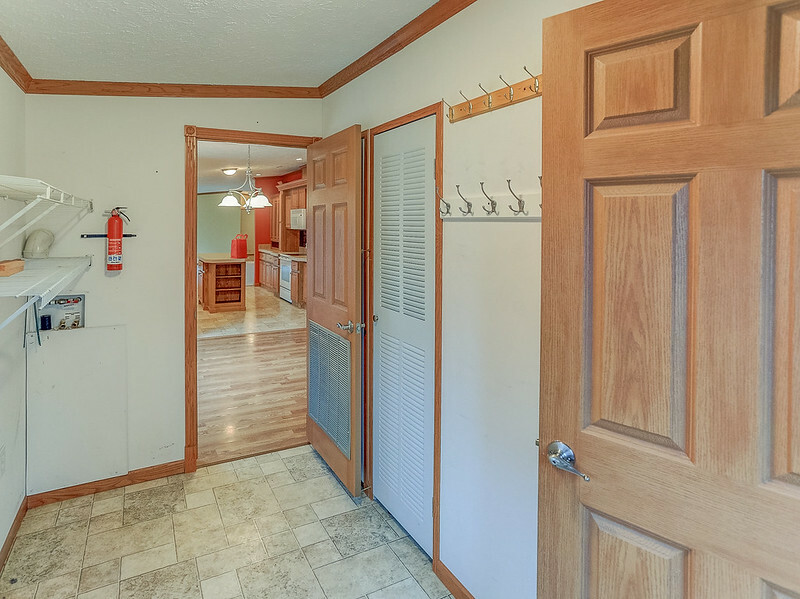 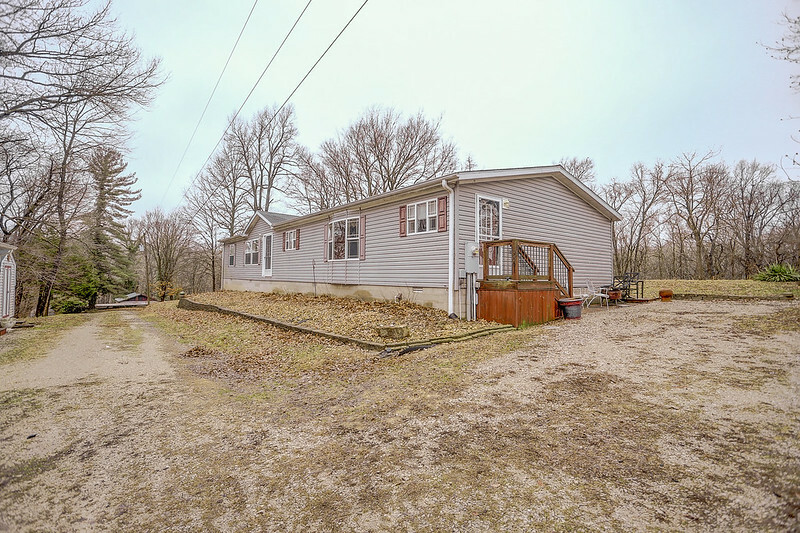 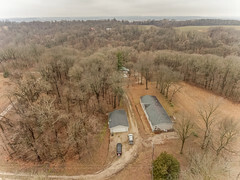 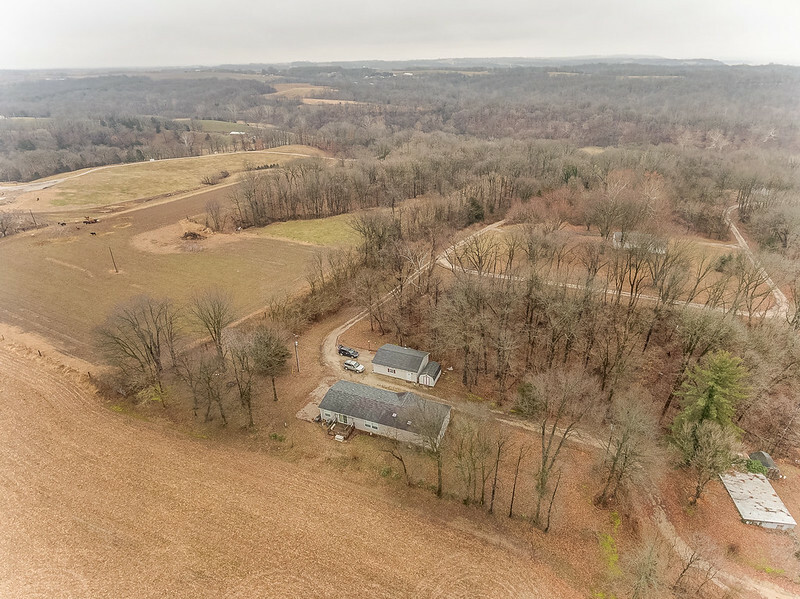 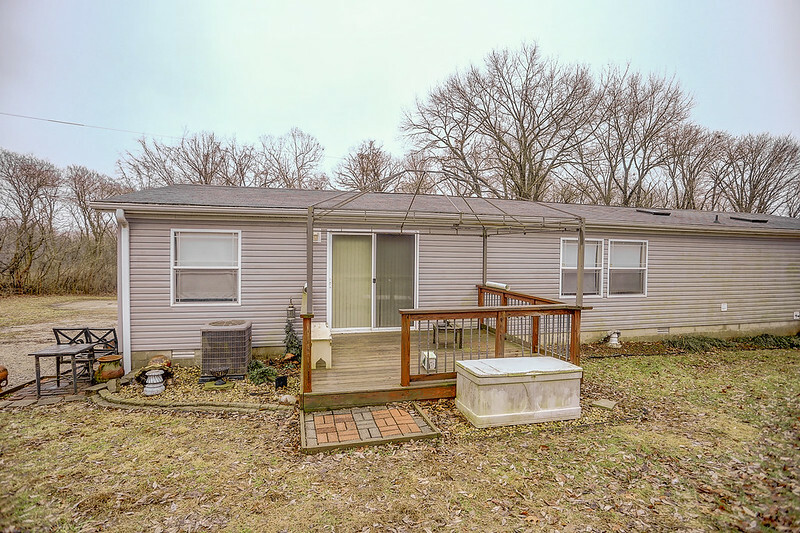 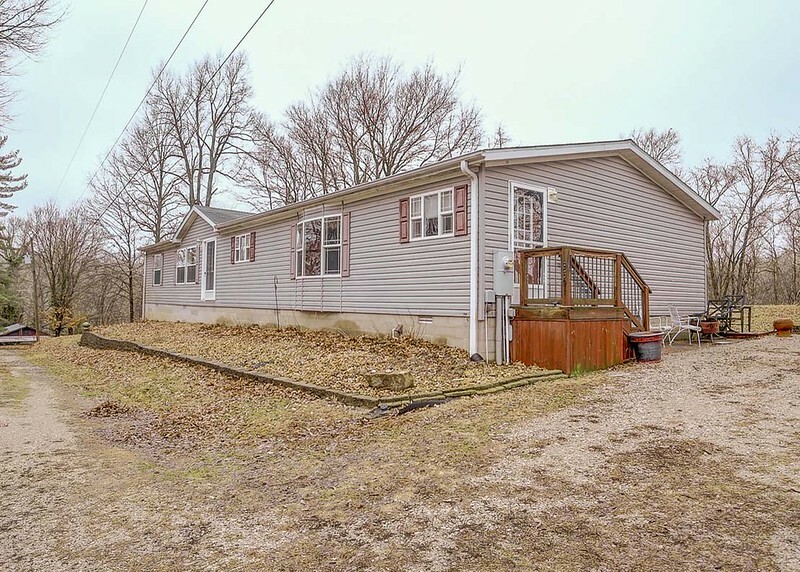 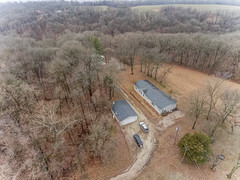 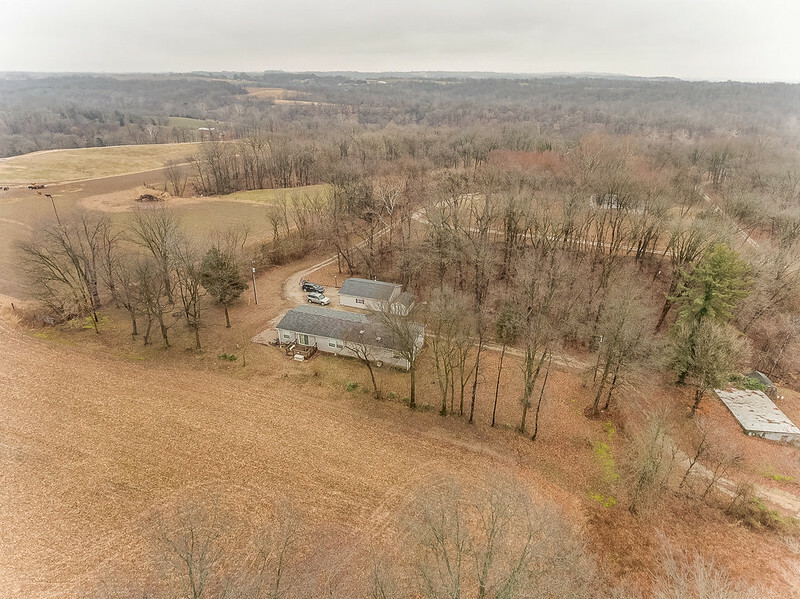 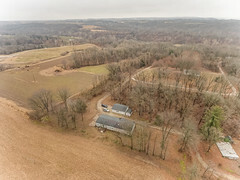 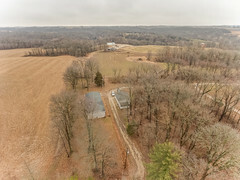 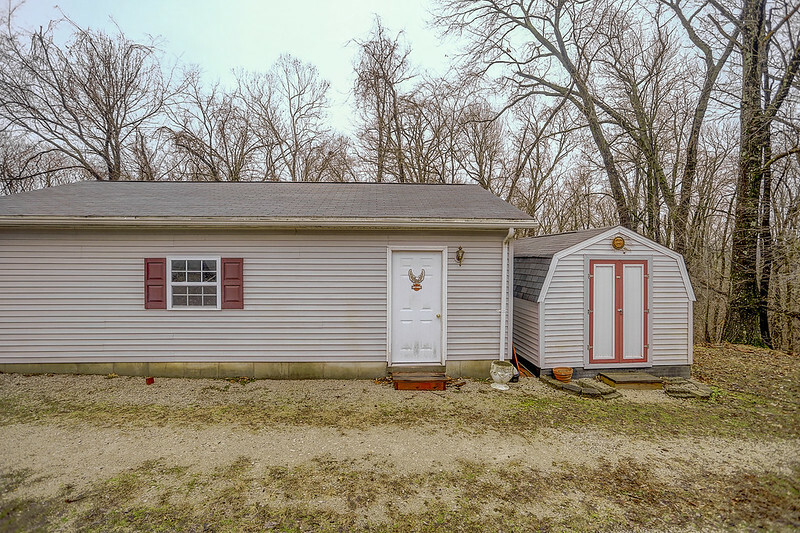 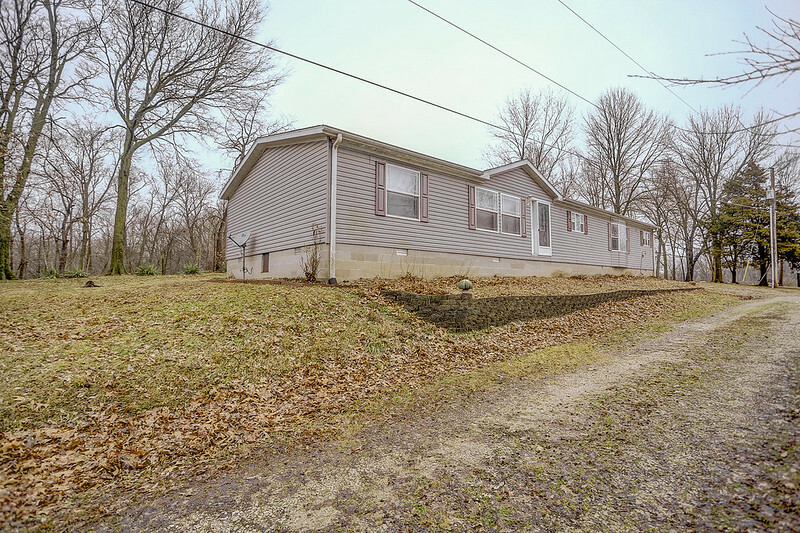 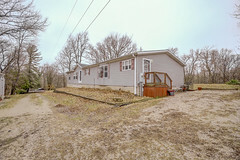 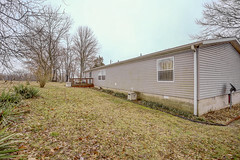 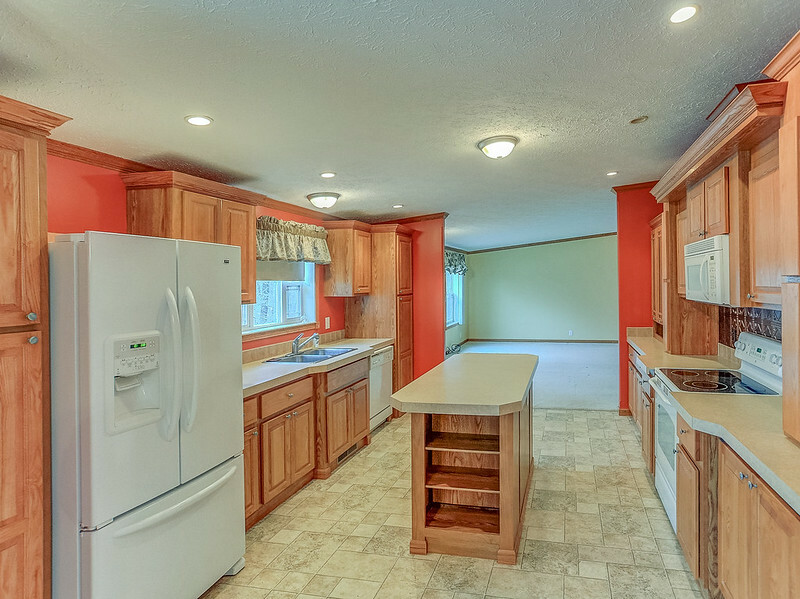 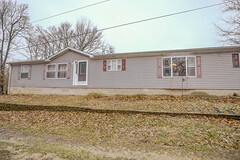 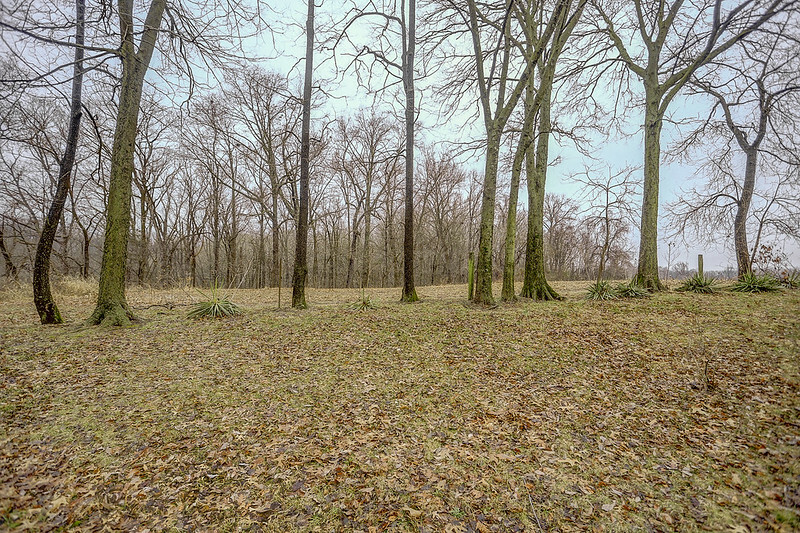 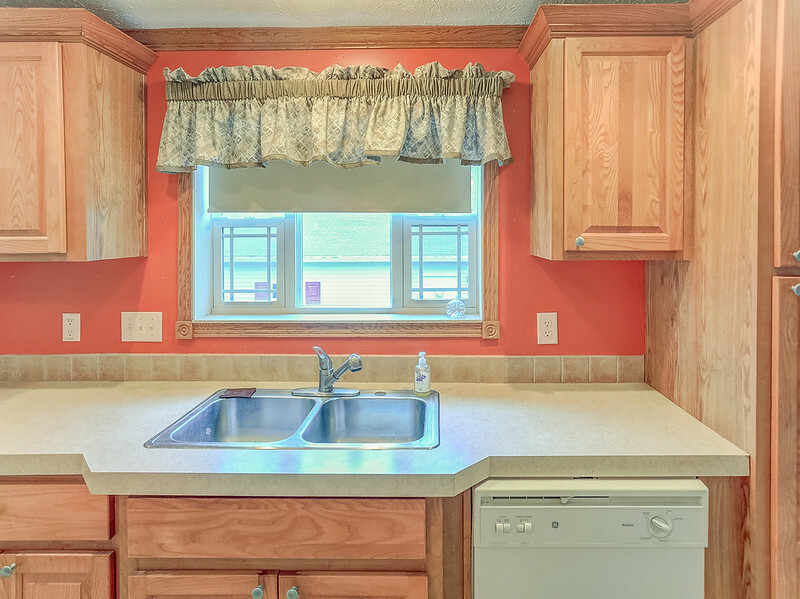 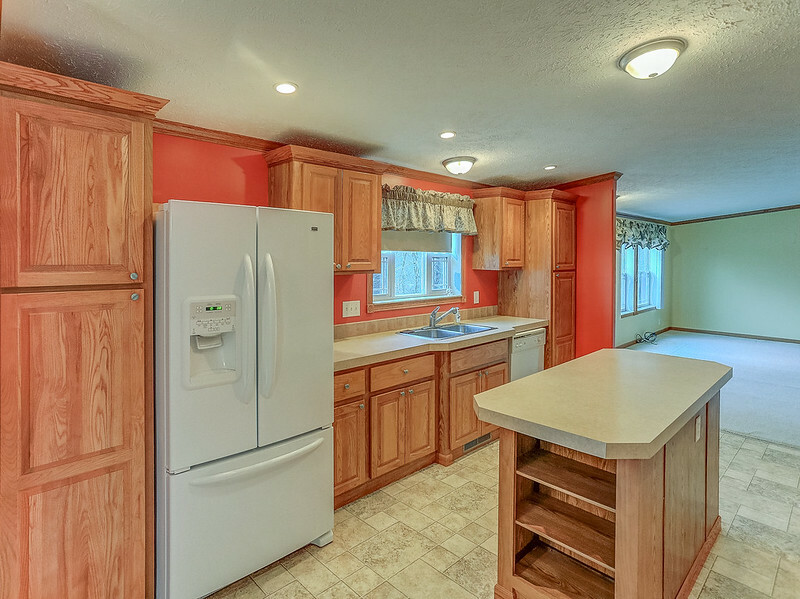 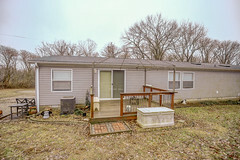 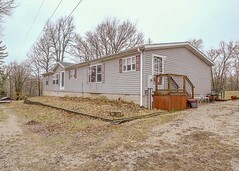 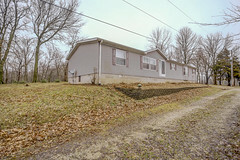 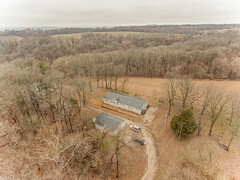 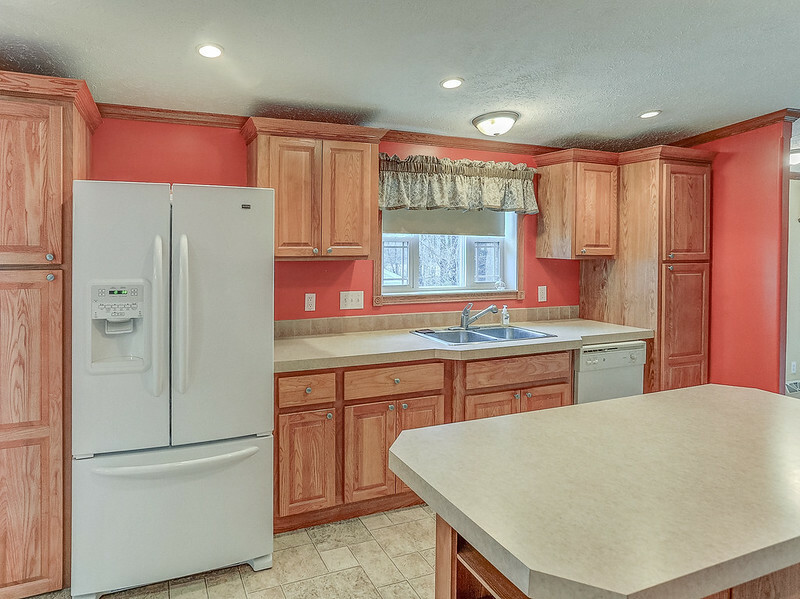 Manufactured home tucked into a wooded 2+/- acre property in rural Prairie du Rocher. 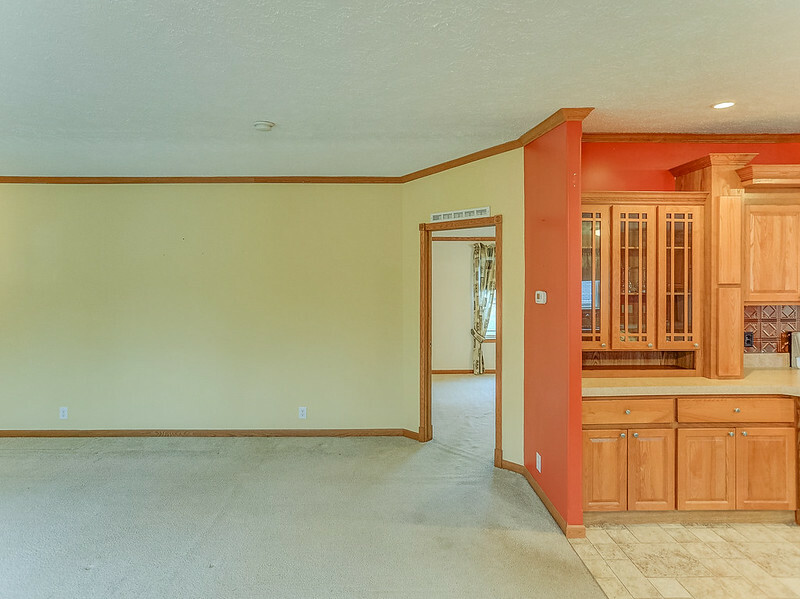 Spacious inside, the side entry has a laundry room and a half bath and leads into the dining area which is open to the kitchen and living room. 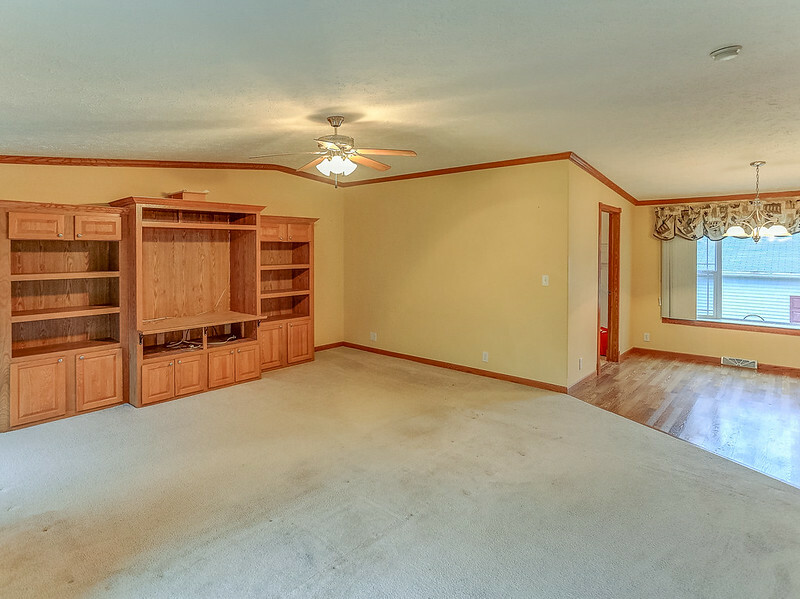 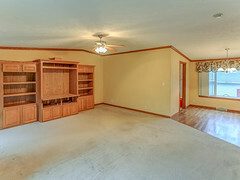 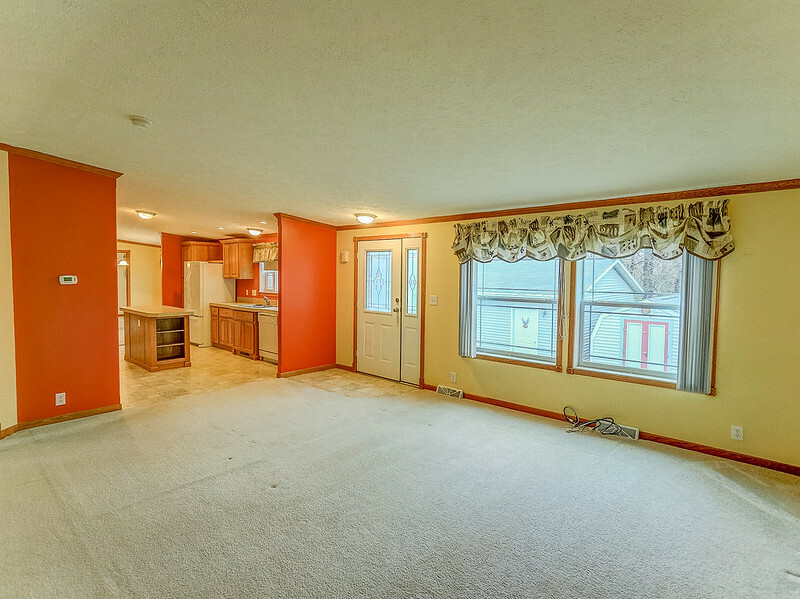 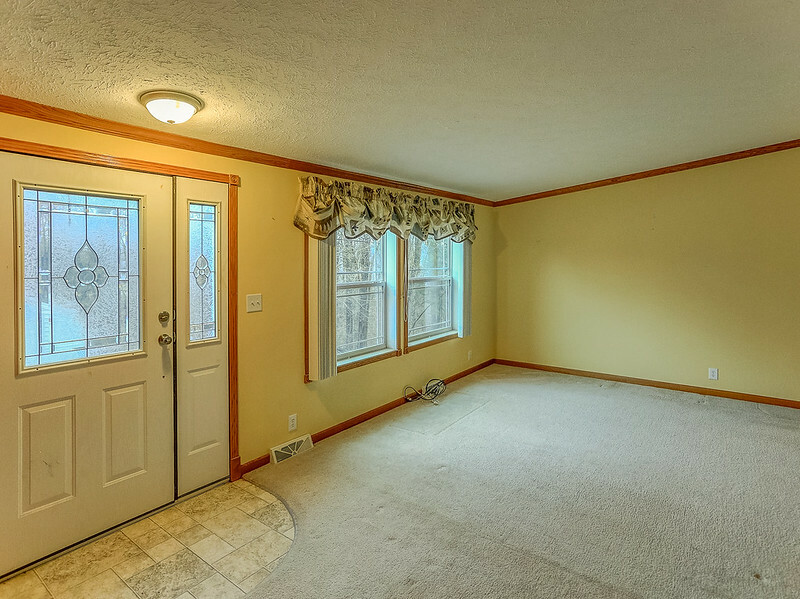 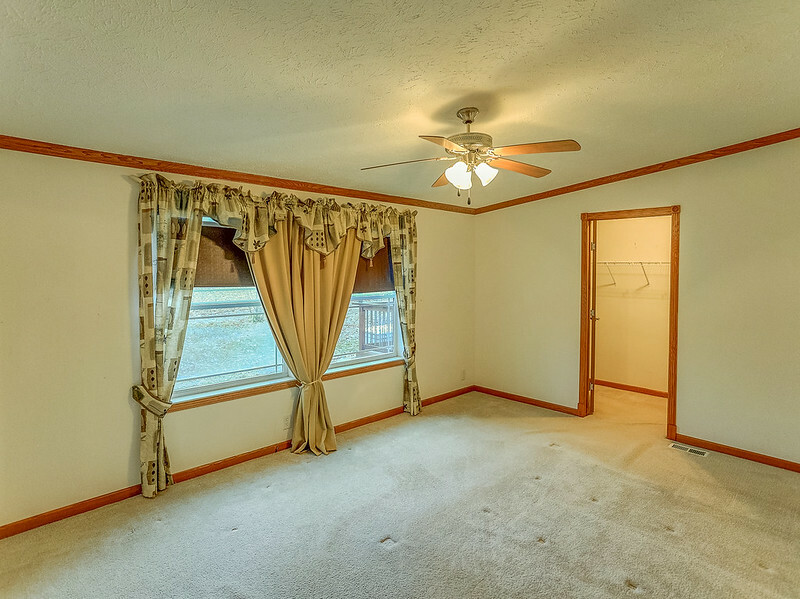 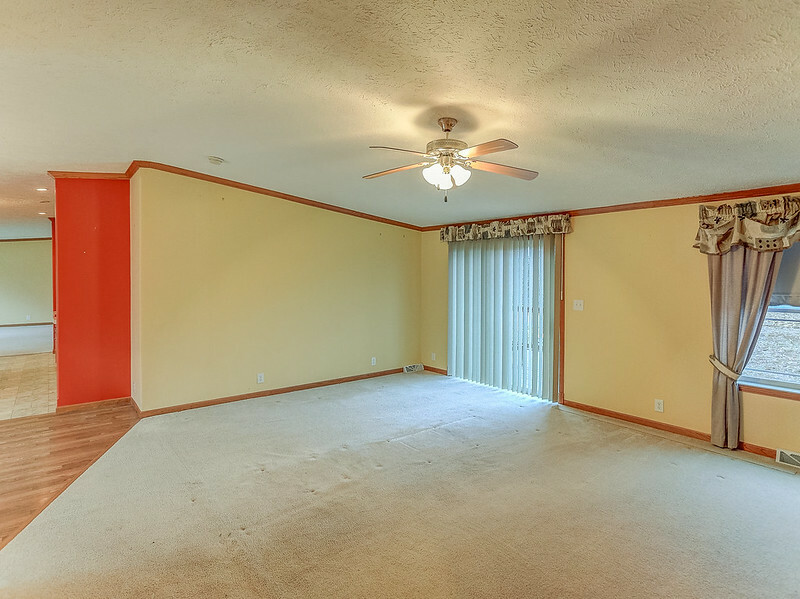 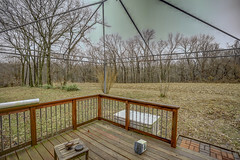 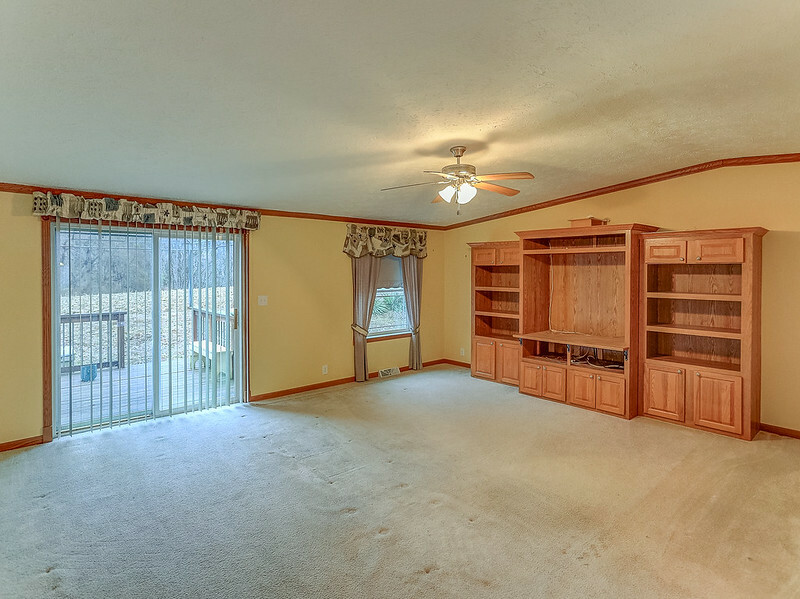 Living room has sliding glass doors that lead to the 11x10 deck overlooking woods and fields. 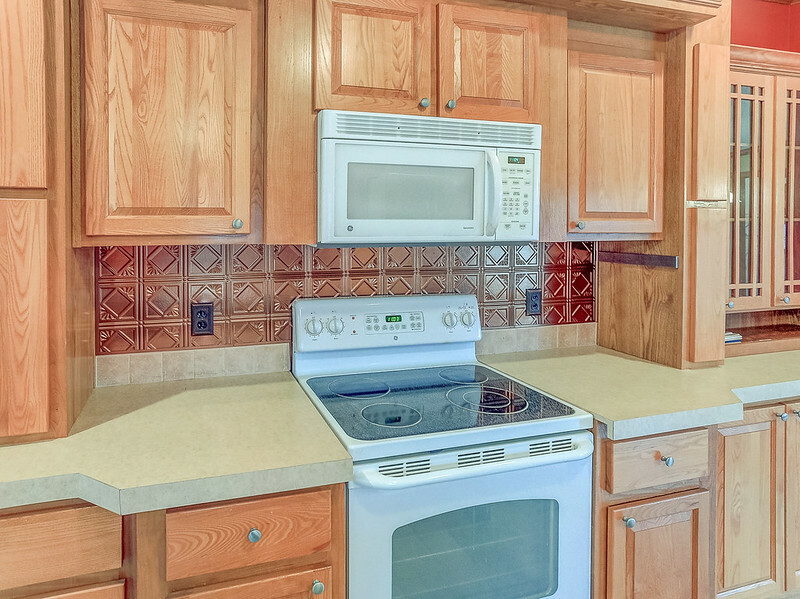 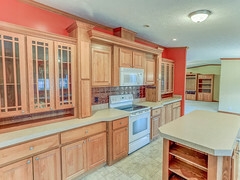 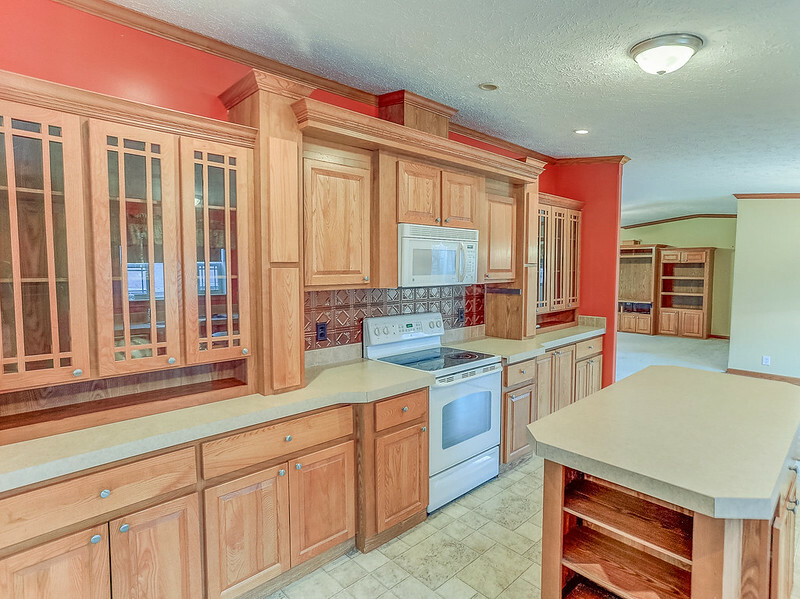 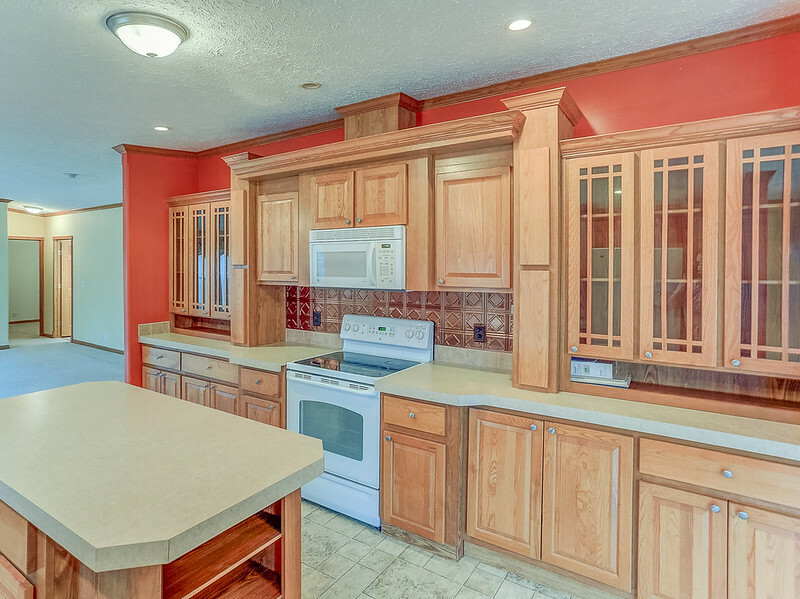 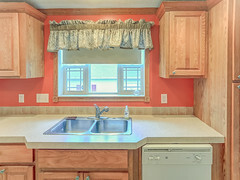 Kitchen has an abundance of mission style cabinetry, some accented with glass doors, and an island in the center. 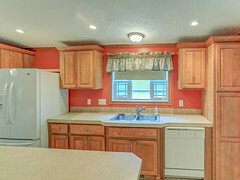 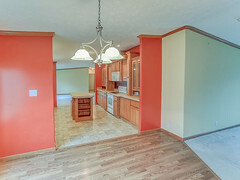 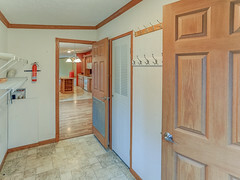 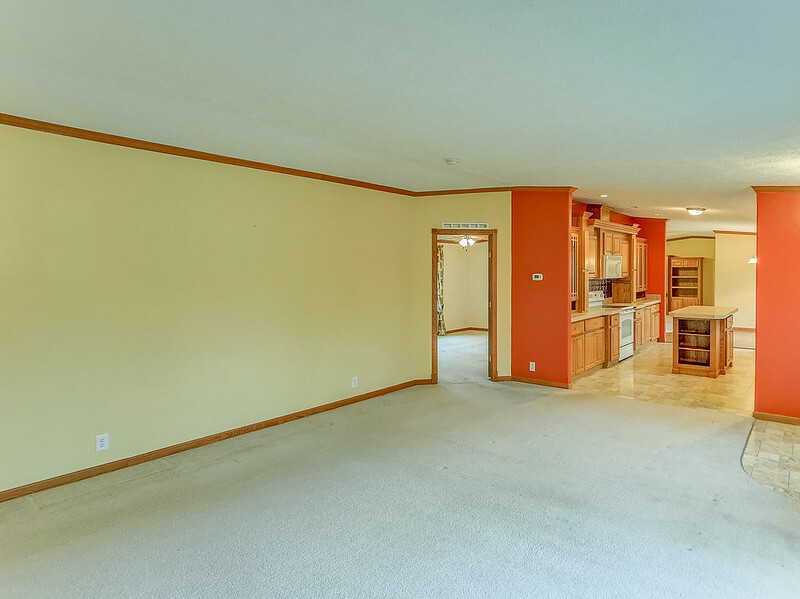 On the other side of the kitchen is a family room and the master bedroom suite. 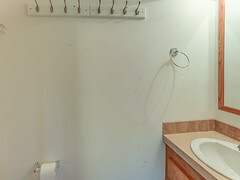 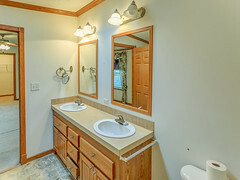 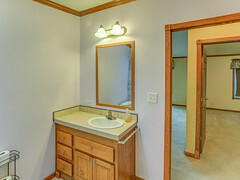 Master suite features a walk-in closet and spacious bathroom with double vanity, skylights, and separate tub and shower. 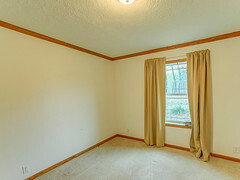 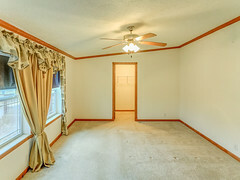 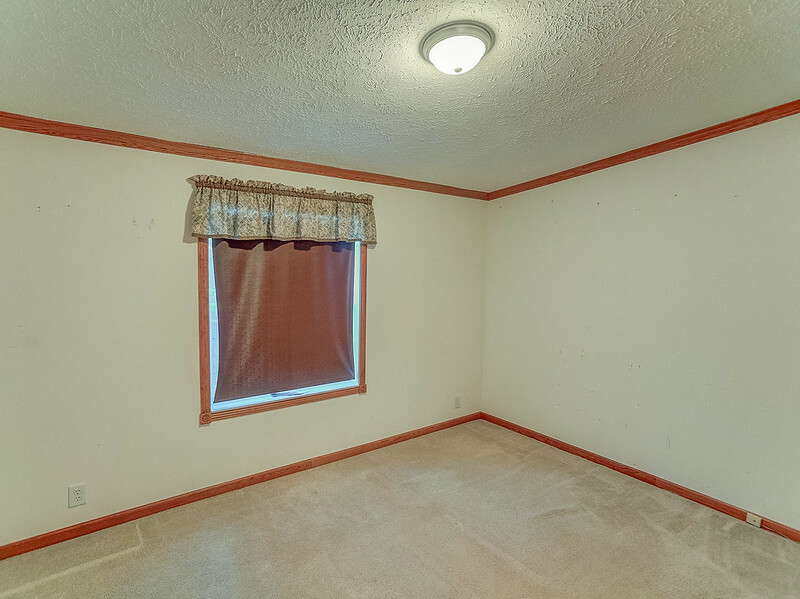 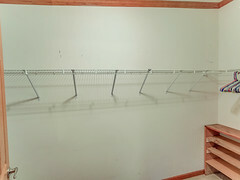 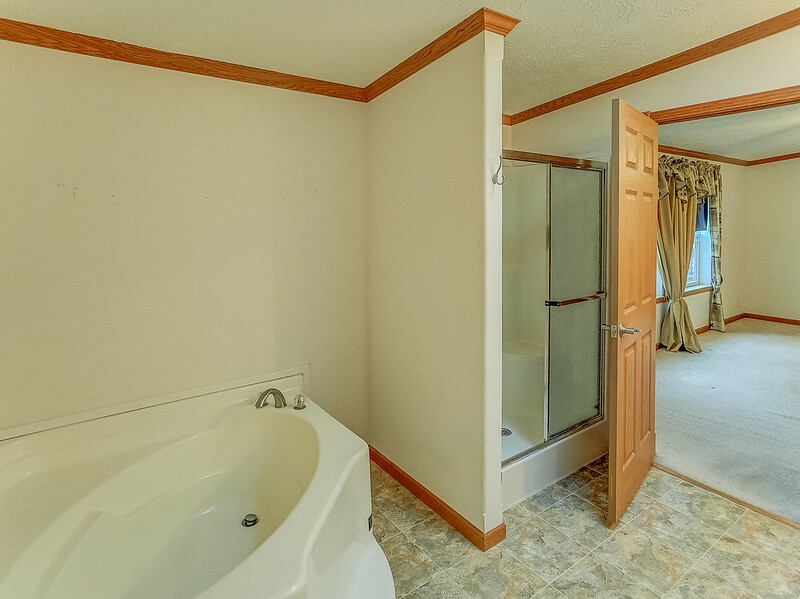 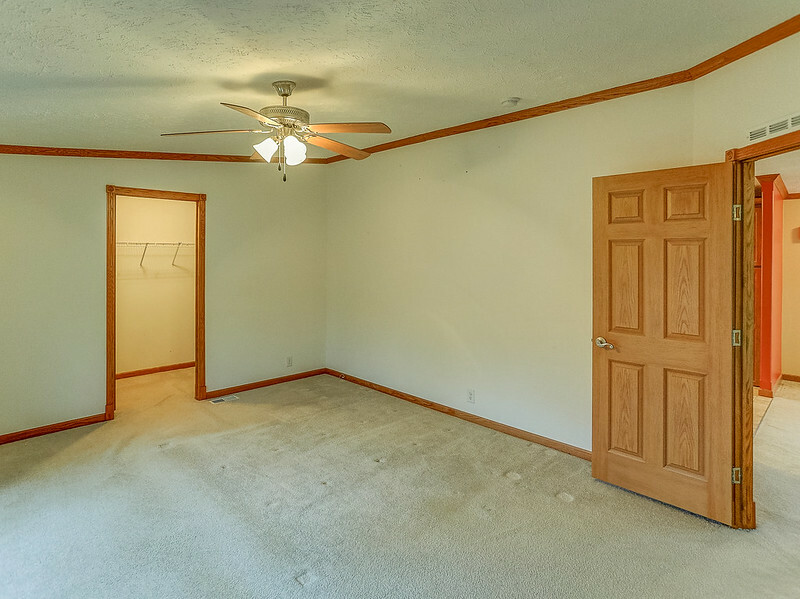 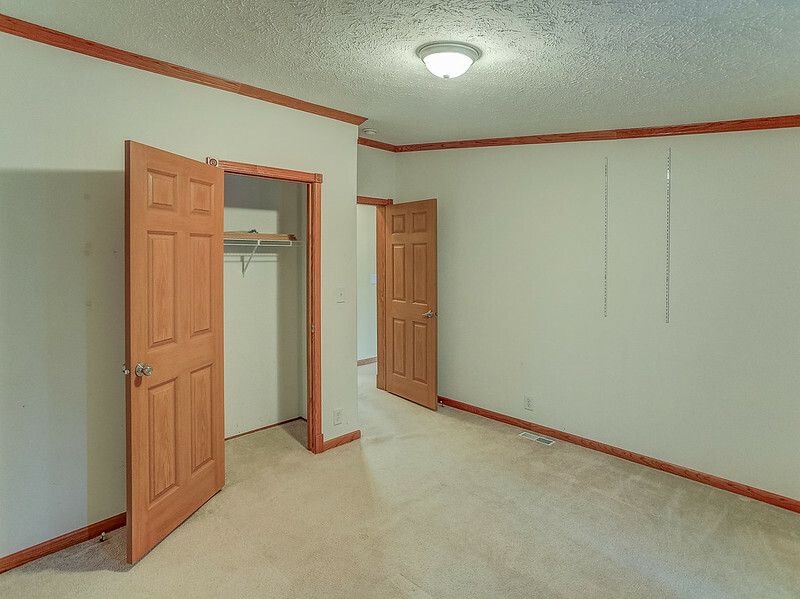 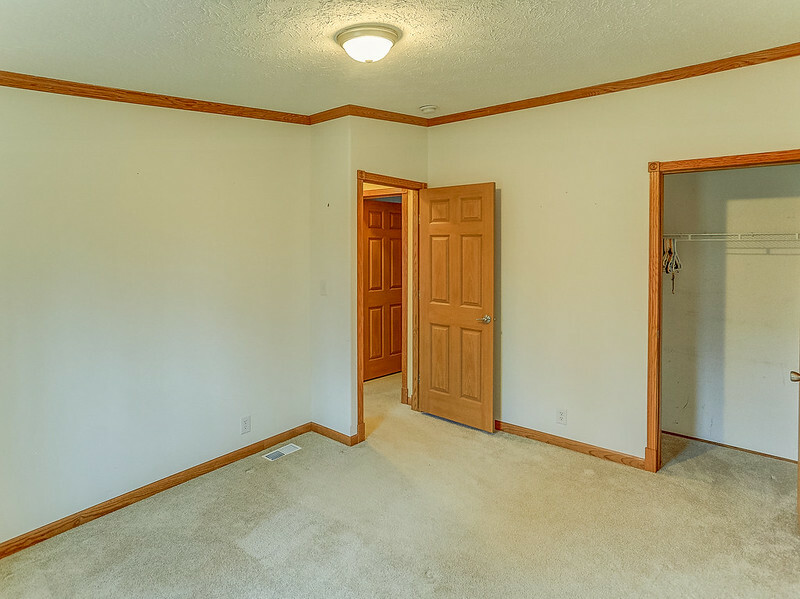 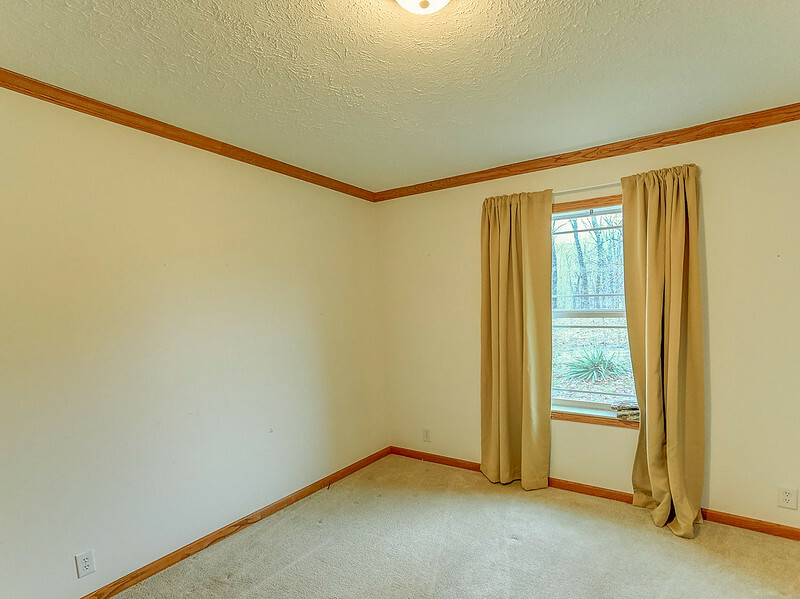 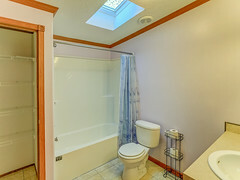 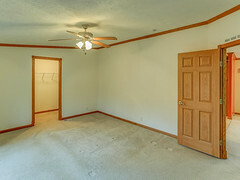 Beyond the master suite are two more bedrooms and another full bath with skylight. 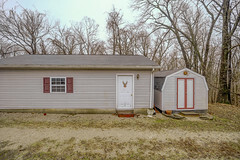 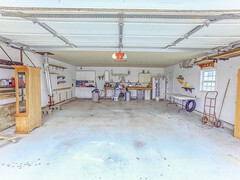 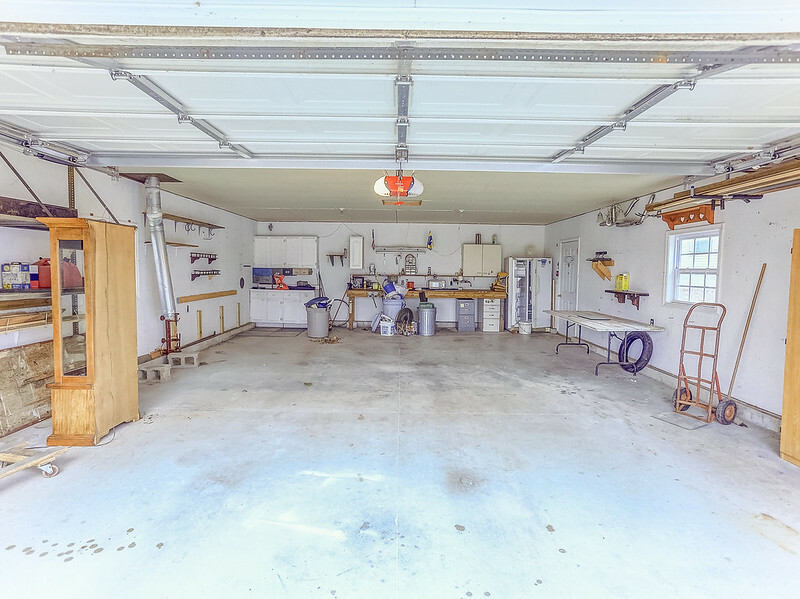 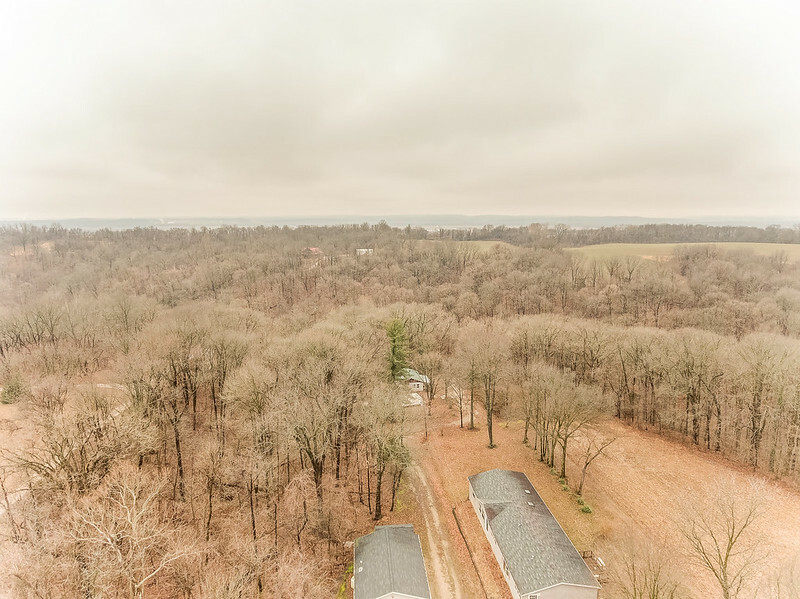 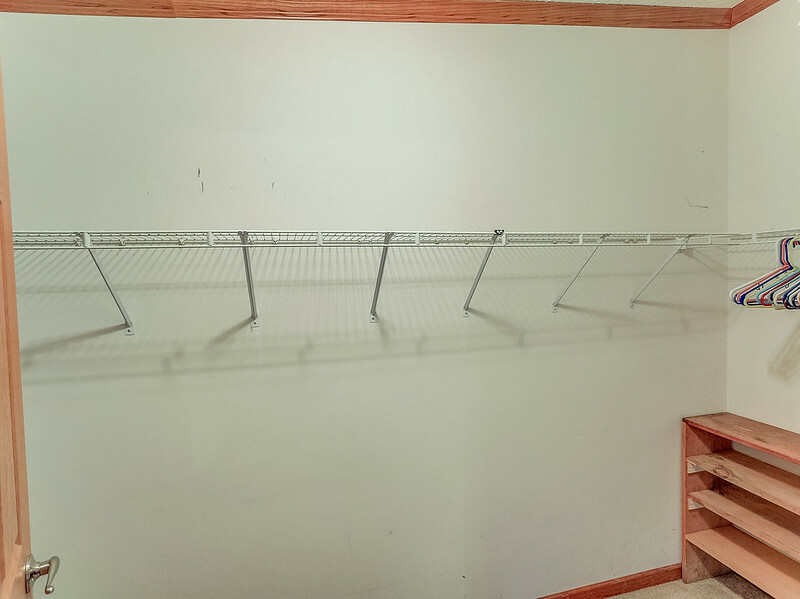 This property has a lot to offer outside as well, with a detached 2-car garage, utility shed and a beautiful wooded view. 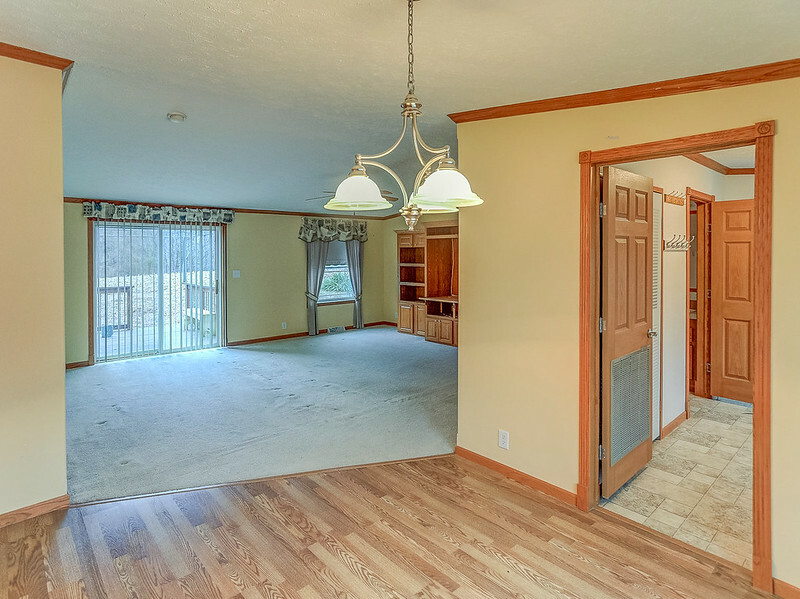 This is a charming home with plenty of space for family entertaining. 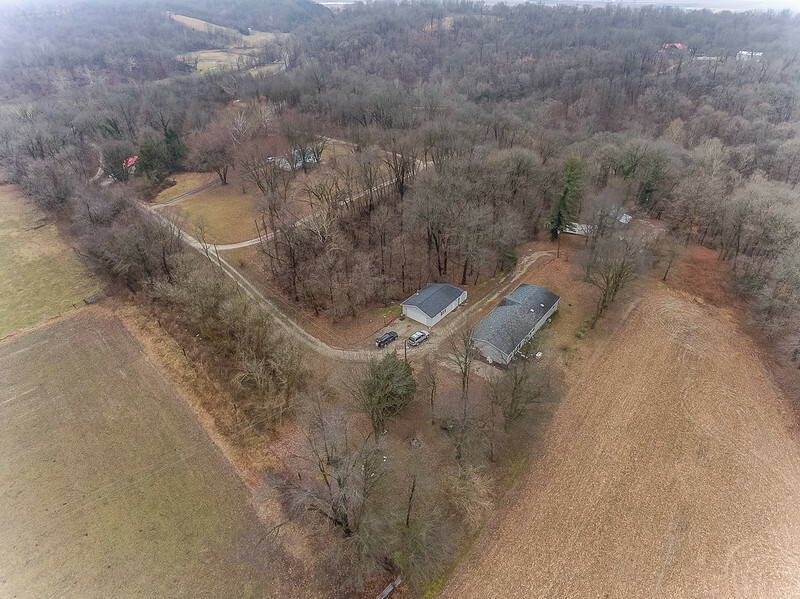 Property is in the Red Bud School District. 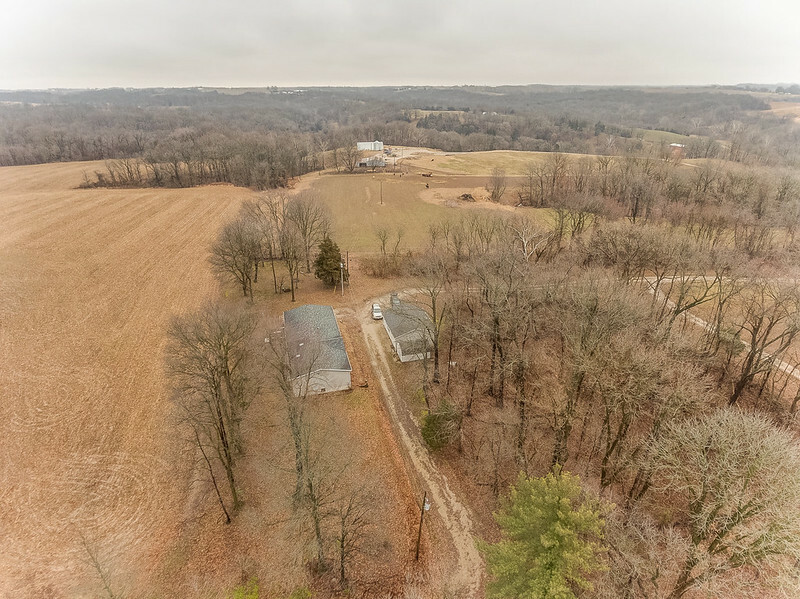 Directions: From 155 take Common School Rd, make a right onto Roscow Hollow Rd, take a right onto Black Hawk Dr, then an immediate right onto Navahoo Terrace. 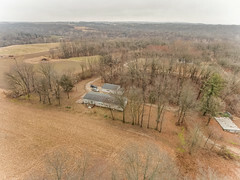 Follow Navahoo Terrace around the bend, property is at the end of the road.